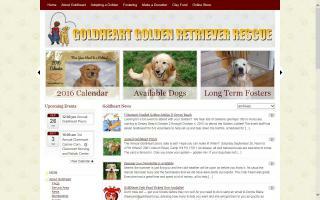 Golden Retriever Rescue Organizations Directory - O Puppy! A 501(c)(3) non-profit organization. 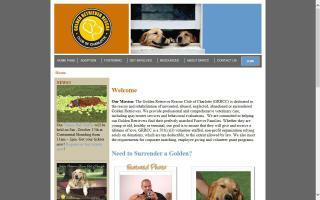 We are a volunteer organization dedicated to the rescue and placement of Golden Retrievers. We specialize in finding "forever homes" for senior and special needs Golden Retrievers, as well as providing hospice and sanctuary for those that cannot be placed in adoptive homes. A membership-based, all-volunteer 501(c)(3) non-profit organization. 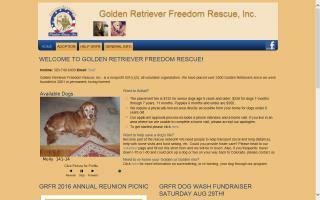 A non-profit organization that exists to rescue and place adoptable Golden Retrievers in the southeastern Pennsylvania area. We are a full-service rescue dedicated to providing rescue and necessary veterinary care for unwanted, neglected, abused, homeless, and displaced Golden Retrievers. We strive to place our Goldens in forever homes where they will receive a lifetime of love and care. 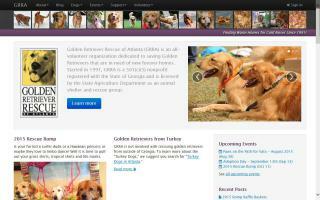 A non-profit organization responsible for rescuing abused and neglected Golden Retrievers. 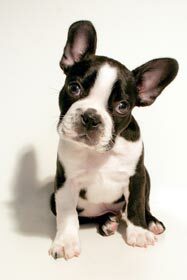 We provide them with basic medical care and loving homes while working towards placement in loving, forever homes in the Greater Saint Louis metropolitan area. 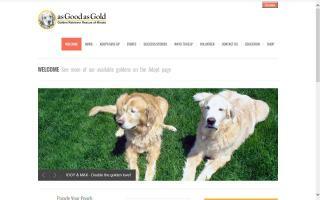 A 501(c)(3) charitable organization dedicated to changing the lives of Golden Retrievers and the people who love them. A nonprofit, 501(c)(3), all-volunteer organization. 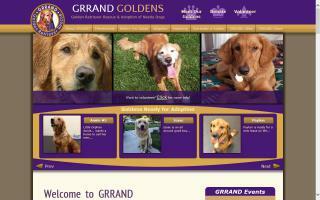 We have placed over 1000 Goldens since we were founded in 2001 in permanent, loving homes. We seek to significantly reduce the number of homeless or abused Golden Retrievers through vigorous rescue, rehabilitation, placement, and education programs. We service the Louisville Metro, Lexington, Southern Indiana, Northern Kentucky, and Greater Cincinnati. We rescue and place for adoption unwanted, abused, neglected, or abandoned Golden Retrievers. Our mission is to locate suitable adoptive homes for homeless and displaced Golden Retrievers while providing shelter, food, companionship, and medical care. 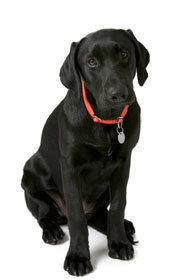 We are also committed to educating the public on all aspects of dog ownership. We are a statewide, all-volunteer, non-profit rescue dedicated to helping unwanted, abandoned, or surrendered Goldens find forever homes. 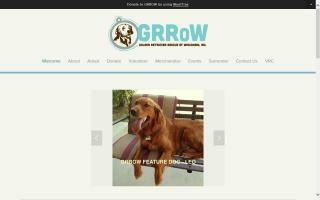 Since May of 2000, GRRoW has rescued over 1,500 Goldens. 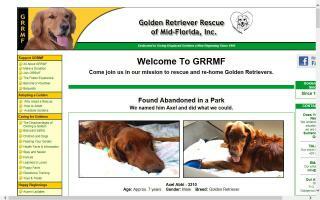 We are dedicated to the rescue of unwanted, abused, neglected, and displaced Golden Retrievers. We provide Goldens in need with a temporary safe haven in our foster homes, where they receive love, food, grooming, medical treatment, and some training. 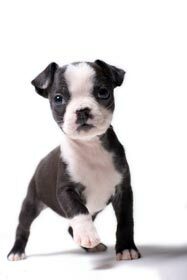 During this time, their temperament is evaluated to determine the best home for their personalities, and ultimately they are relocated to loving, adoptive "forever" homes. 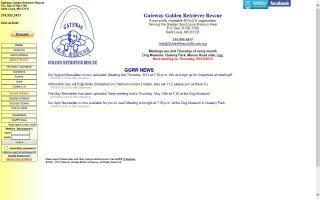 An all-volunteer, 501(c)(3) non-profit organization with the mission of securing safe, loving homes for displaced or homeless Golden Retrievers. 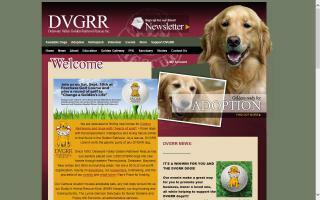 A non-profit organization operated exclusively by volunteers and dedicated to improving the quality of life for Golden Retrievers who are neglected, abused, or abandoned. 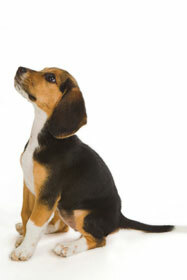 We primarily focus on Long Island and the NYC metro area. We are a non-profit, all-volunteer organization which exists to rescue and place adoptable Golden Retrievers in Northern California from Fresno to the Oregon border.